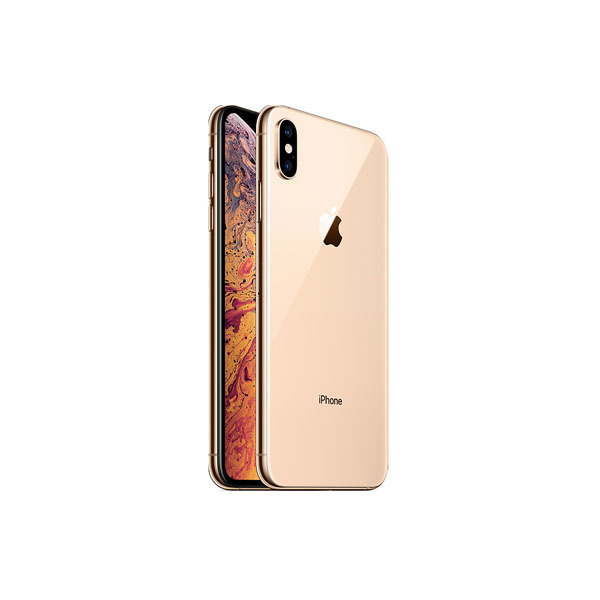 According to a new report from iDropNews, an iPhone Xs Max caught fire on December 12, 2018. The phone was in Josh Hillard’s pocket when he started to smell something strange. Soon after he was feeling “a large amount of heat” in his back pocket. 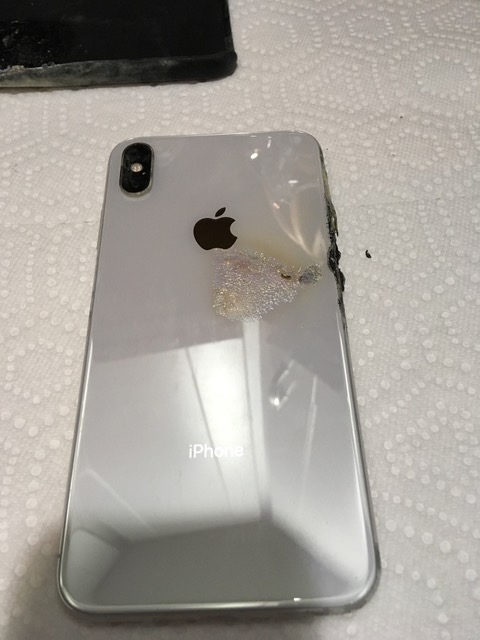 It was not long before smoke started to come out of the iPhone. Apparently, the situation got to a point that Hillard had to take his clothes and shoes off. His yelling alerted his VP who used an extinguisher to put out the fire. He said that his office has the entire footage of the incident. 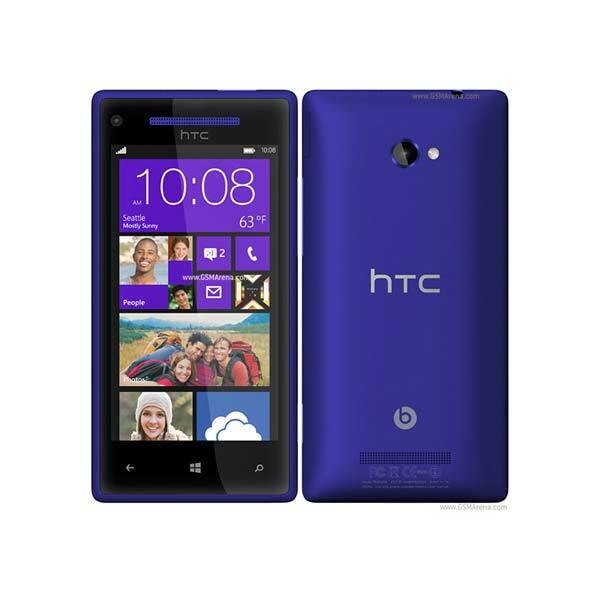 Since the incident, Hillard has been in contact with Apple. Hillard was especially upset with how he was treated after his terrible ordeal. He went to the Apple store to get a replacement for the iPhone but what happened next was something he didn’t expect. 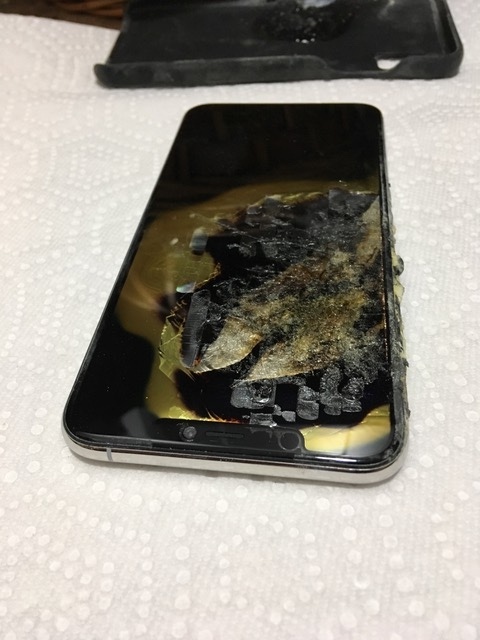 “After spending about 20 minutes with an employee and answering questions, she removed the SIM card in an effort to pull up my profile but it was melted. The employee told me that she had to call the safety team and took the phone to a back room and did not return or update me on the status of my problem for about 40 minutes. After receiving this cold treatment with zero engagement from the team while waiting, I found a manager to locate the employee with my phone. The employee resurfaced with the phone already packaged and told me that they were going to send it back to the engineering team. The manager then came up to me and said that this is the only way that I could receive a replacement phone. Phones generally don’t blow up (unless it’s a Note 7). In fact, the last time we heard about iPhone blowing up it was November of 2017, so it is a rare thing. 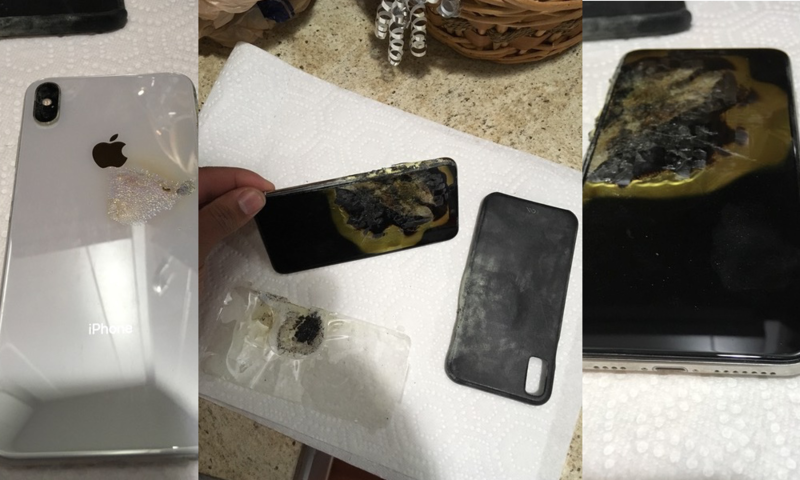 However a question arises, are these incidents the result of malpractices in quality assurance at the manufacturer’s end or is it normal for few devices in millions to explode without any reason?